In memory of Dodi-husband, Dad-Papa, Sabba, and special friend – Dwight. 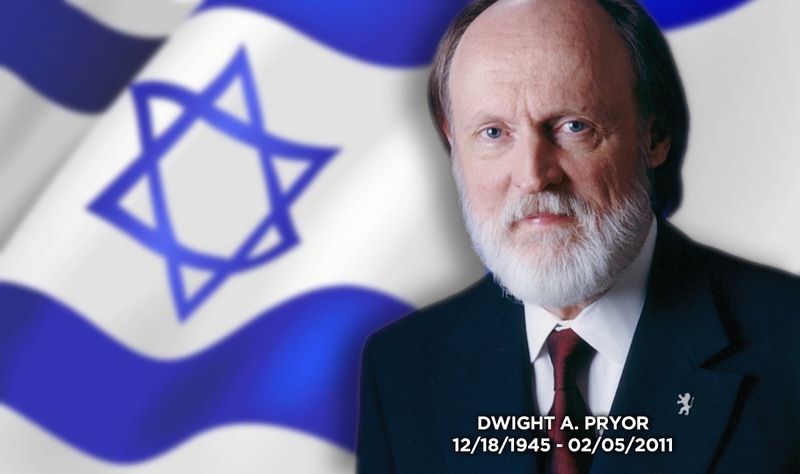 3rd Yahrzeit of my beloved husband and teacher and friend of many, Dwight A. Pryor. May his memory be a constant blessing. Today, while in serious conversation with a friend who is doing a wonderful work here in Jerusalem and internationally, she shared how Dwight, in very real ways, had deeply changed her and her husband’s lives. He had been a significant inspiration for their being here and doing all they are doing to bring blessing to the Land of Israel. 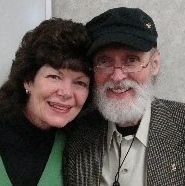 Over the past three years, while aching at the loss of Dwight’s physical nearness, I have heard many similar testimonies from dear people on four continents, which have been a sweet comfort to my soul. So I am able, with added encouragement, to raise my heart in praise for his precious life and in gratitude for the richness of the years we were able to share and experience so closely together. Life comes and life goes. How can we understand the ways of life and death? Rabbi Levi Yitzhak of Berditchev once prayed: “I do not beg You to reveal to me the secret of Your ways – I could not bear it! But show me one thing; show it to me more clearly and more deeply; show me what this, that is happening to me at this very moment, means to me, what is asked of me, what You, Lord of the World, are telling me by way of it. Thank you Raynna! You are one who knew him well and your appreciation is valued. Dwight Pryor’s teachings made a major difference in my walk with our Lord. I get my cassettes and CDs out and listen to them often, over and over againand each time I find a new blessing. That’s a blessing to hear! Thank you for sharing, April. How can I even begin to state the impact Dwight had upon my ministry and more importantly upon my life as a believer. I was blessed to find Dwight’s ministry early on in my pursuit of learning the Jewish Roots of the Christian faith. The very first tape recordings (back then Dwight sold cassette tapes – I think I just dated myself) I bought was a two tape series on Faith/faithfulness from a Hebraic perspective: Emunah. I still own those tapes until this day. Dwight taught me (as he often said) to have not only a “Hebraic perspective” but also a “Hebraic performance”. This had a huge impact om my spiritual formation and ministry. Dwight taught me to respect others in my studies, to NOT have a haughty, prideful “We know it all because we study the Jewish roots” attitude. Rather we were to be humble, respectful andseek to model Yeshua/Jesus. My wife,karen and I were just speaking today and giving G-d thanks for the wonderful teachers we were blessed to sit under in our early years of study. We have studied with some of the best in the world. And Dwight was among them. At the top! I could go on and on. I am forever thankful for the heavenly Father for leading me to the teachings of His servant and the knowledge, wisdom and spirit Dwight imparted to me though his teaching, example and through our personal conversations. There were not many….but I treasured the few we had.